South Africa-based mining group, Exxaro, is ensuring that it meets statutory requirements, as outlined by the Department of Mineral Resources, around the document output related to its plant maintenance environment. This is with the assistance of integrated ICT solutions and services provider, Datacentrix, which also helped Exxaro to save time and ensure that the correct content is within its SAP document management system (DMS). 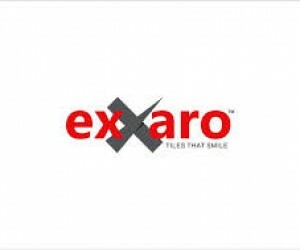 According to Warren Buss, senior account manager: Enterprise Information Management (EIM) at Datacentrix, the project has allowed Exxaro to circumvent a cumbersome document management process by providing a solution that can identify which plant equipment is having maintenance done across a number of the organisation’s sites. It also recognises the related documentation needed, including the requisite process policies, plant maintenance orders and associated documents such as 3D drawings. “Prior to the rollout of Cideon Software solution for SAP Product Lifecycle Management (SAP PLM), these CAD models and drawings could not be uploaded into the SAP document management system. However, this is critical to Exxaro as SAP is also the organisation’s asset register, and thus the relevant technical documentation must be linked to the correct asset within SAP. “The project completed by Datacentrix has resulted in the more logical and faster collation of information – of particular importance to a company as safety-oriented as Exxaro,” Buss adds. Hendrik du Plessis, Exxaro physical assets management (PAM) senior solutions architect expands on this: “From a legal perspective, Exxaro must ensure that work instructions for the execution of maintenance tasks are carefully controlled and can only be approved by a competent, specifically appointed person. However, within the standard SAP PLM setup, maintenance task list text can be changed by anyone with change access to a task list. 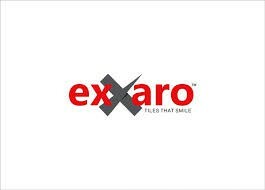 To ensure that amendments to task lists could only be made when approved, Exxaro implemented SAP DMS, which provides secure workflow, roles, approvals and documents access, with little access to the original documentation.